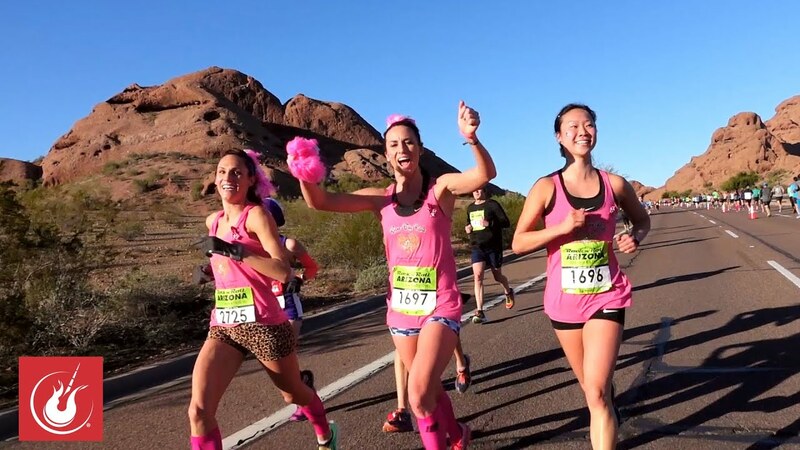 The Marathon and Half-Marathon courses or the new Mini- Marathon or Bike Tour courses take you through the three host cities of Phoenix, Scottsdale and Tempe! 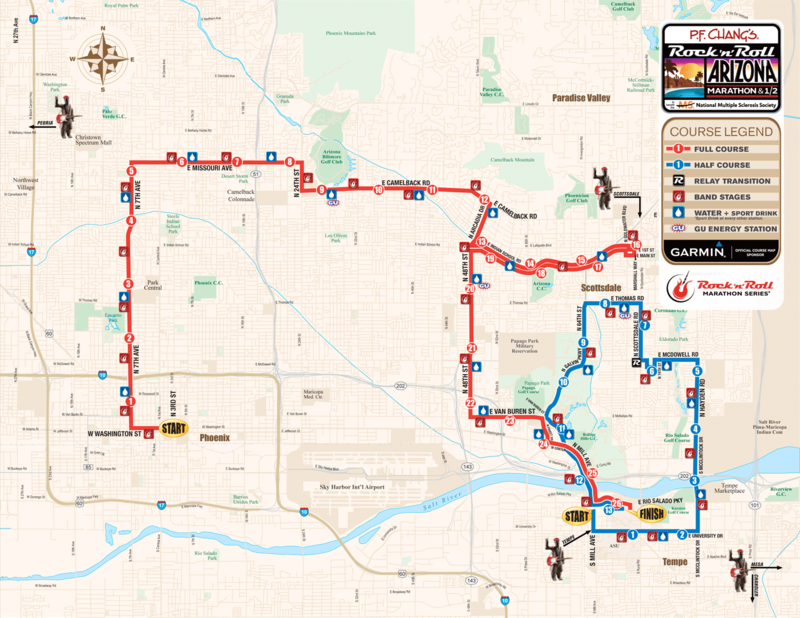 The Marathon and Bike Tour start at CityScape in downtown Phoenix, while the Half-Marathon and Mini-Marathon are loop courses launching from downtown Tempe. All the courses end in Tempe at ASU’s Sun Devil and Sun Angel Stadium. 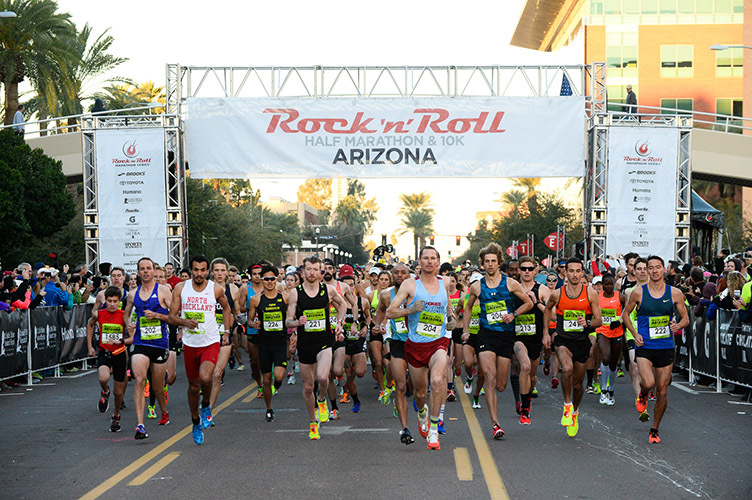 The Rock ‘n’ Roll Marathon Series makes running fun. 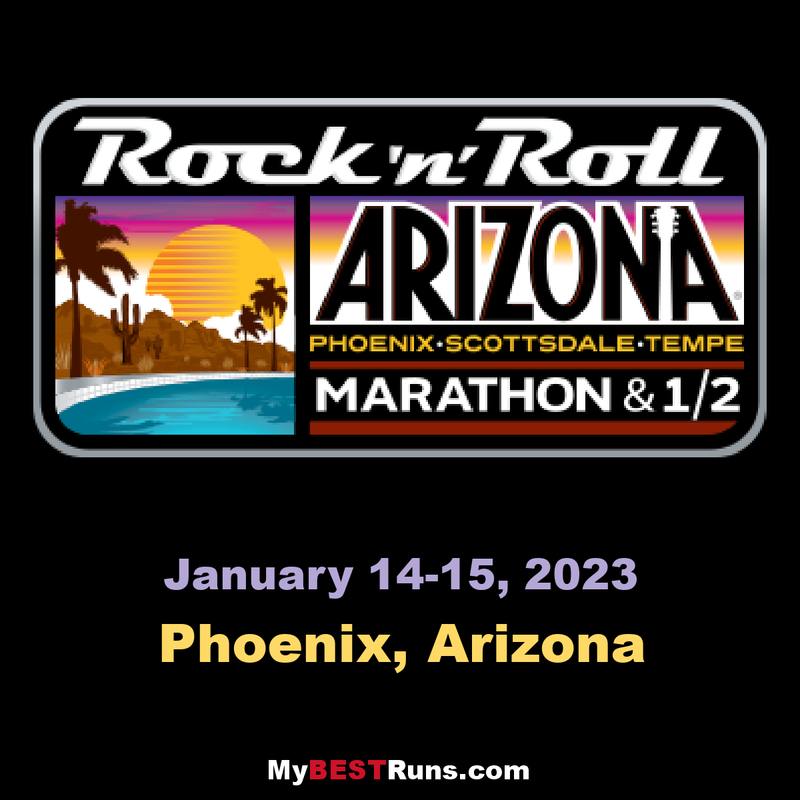 Each year, more athletes participate in Rock ‘n’ Roll running events than any other running series in the United States. What started as a simple idea in 1998 – a marathon with bands along the course celebrating each participant – soon transformed the running landscape igniting the second running boom.